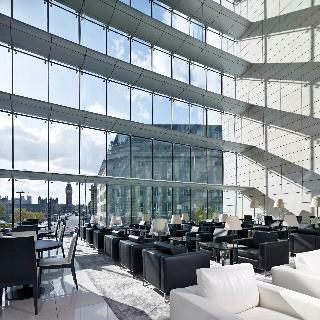 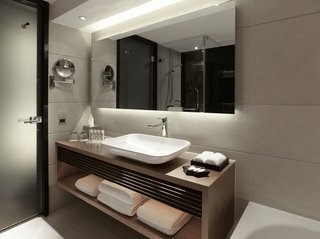 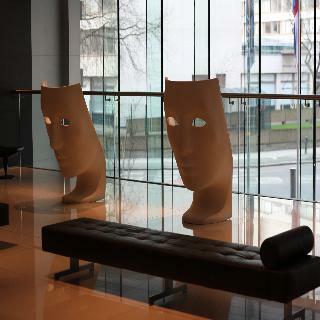 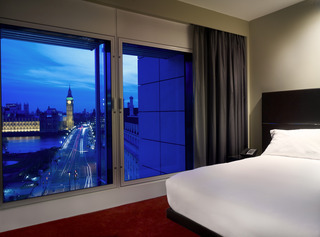 Contemporary hotel on banks of River Thames, directly opposite Big Ben and Houses of Parliament - 5 min walk to subway stations. 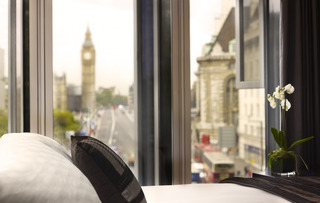 This beautiful hotel is located on the south side of Westminster Bridge, with views across the river to the Houses of Parliament and Big Ben. 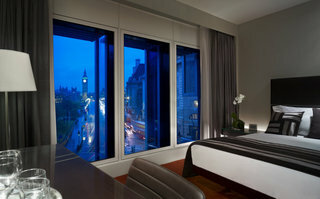 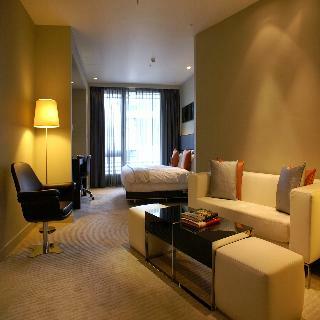 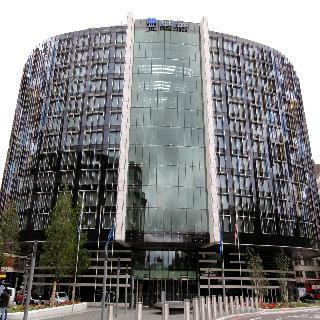 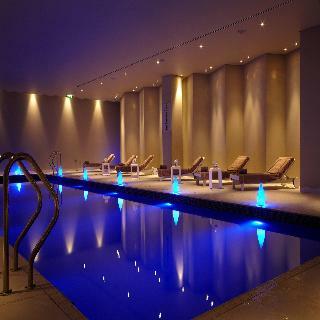 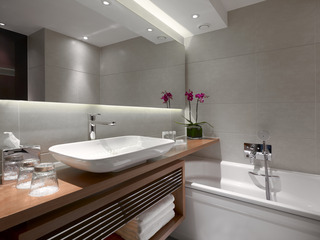 The hotel is only a short walk from Waterloo Station. 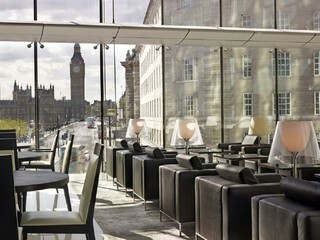 The restaurants and bars of South Bank are just 100 m away and it is 200 m from the Thames. 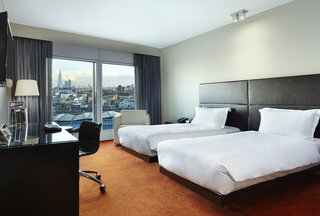 It is perfectly situated within short walking distance of London's key tourist attractions, including Big Ben, the Houses of Parliament, the London Aquarium, the London Eye, the Imperial War Museum, Westminster Abbey, Trafalgar Square and Buckingham Palace.